In the medical industry, devices and instrumentation are held to a high standard. When manufacturing products for medical applications, there is no room for error. Improperly made products can have serious, and sometimes fatal consequences. Many companies are unsure of what to expect from their manufacturers, and the team at Precision Plastic Ball wants to help clarify the requirements you should be aware of. To meet the exacting needs of medical applications, you must choose a company with a record of proven results. Our new eBook, Choosing a Partner in the Medical Device Field: Trends and Requirements for Medical Grade Precision Balls, details guidelines for choosing a high-quality manufacturing partner. As a leading manufacturer of high-quality, versatile medical grade balls, Precision Plastic Ball can deliver the results you need. Our team can manufacture balls of various sizes and materials. They are often used in medical devices—such as dental and surgical hand-pieces and intravenous check valves—and can help sustain patient life in the hospital. 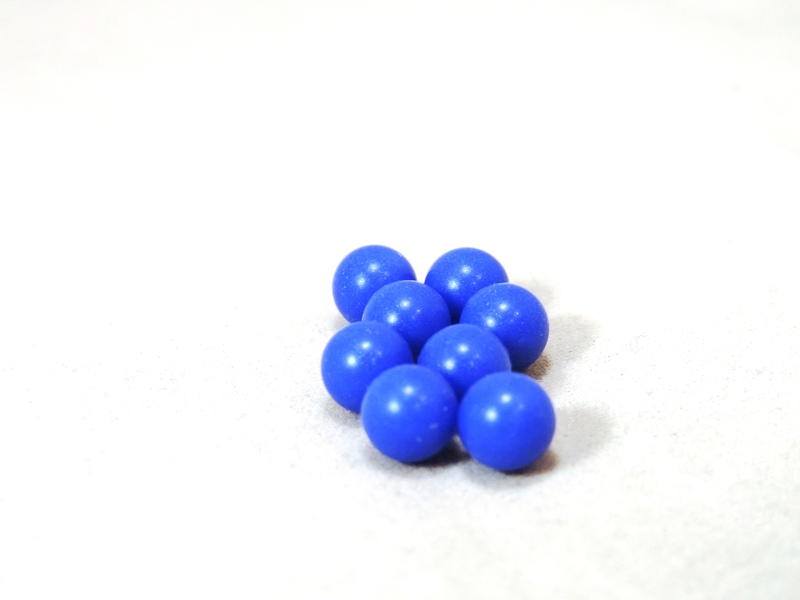 Precision Plastic Ball Co. has the capabilities to produce medical grade balls to suit the needs of any application. For more information on what to look for in a manufacturer of medical grade balls and medical devices, download our free eBook today. To learn more about how to procure medical grade balls, or for expert advice in choosing certain ball materials, contact us today.